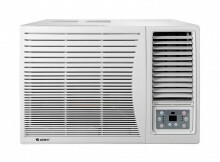 Air Conditioning Sales UK Ltd are an Official Distributor of Gree Air Conditioners in the UK offering a wide unit selection to suit environments from domestic dwellings, office and shops through to server rooms, data centres and commercial applications. 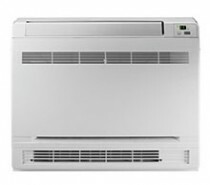 Air Conditioning Sales UK are an Official UK Distributor for Gree Electric Appliances Inc of Zhuhai and are now able to offer the purchase of Gree’s leading air conditioning products on-line for delivery throughout the UK which include wall mounted, ducted, cassette, floor ceiling, floor standing, portable and dehumidifiers. 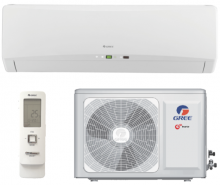 Large quantities of the full range of Gree RAC products are available, please contact us via email or call 01501 825571 and our trained technical staff will be happy to assist. Trade Price List available on request.